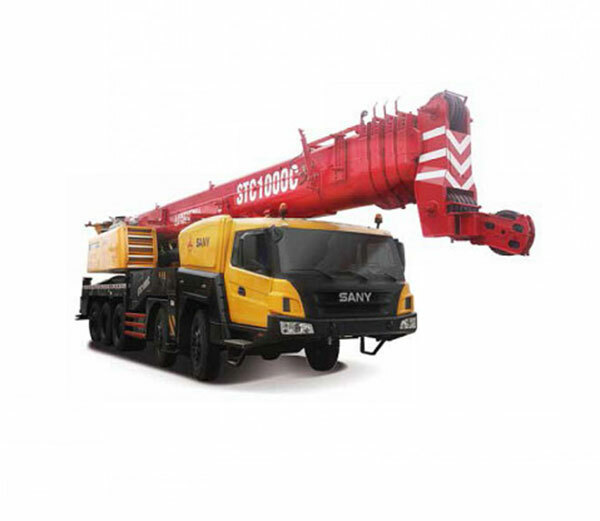 At Al Hawazi Tower, the landmark of KSA Khamis Mushait, a Sany 220t all terrain crane SAC2200 is lifting air conditioning facilities to the top of the Tower. 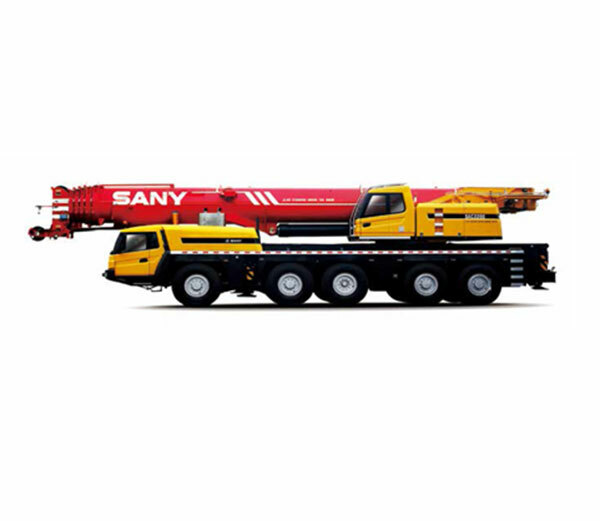 Sany all terrain crane is equipped with ultra long boom for wide working radius, which could ensure maximum lifting height with tower jib reach up to 136 m. moreover, its intelligent electronic control technology guaranteed a safe and reliable operation while lifting the air conditioning facilities. 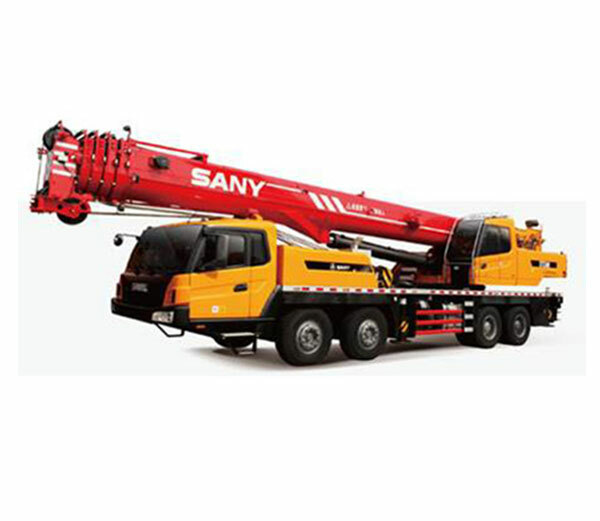 The excellent design and brilliant performance of Sany SAC2200 all terrain crane attracted many people's attention. Many of them took selfies with this crane.